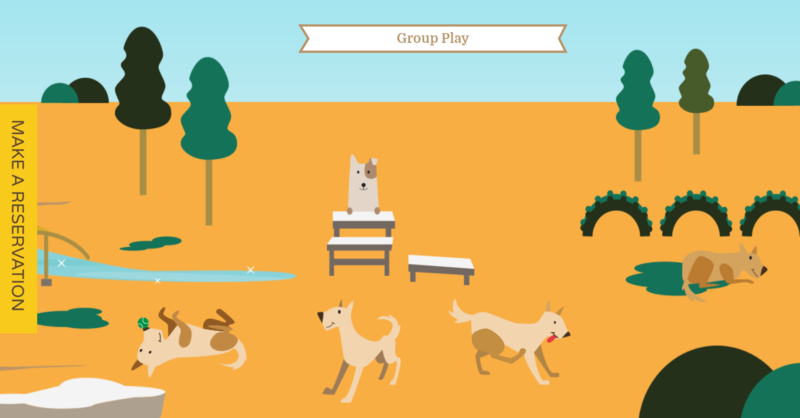 Take a virtual tour of Pet Camp at our new landing page. 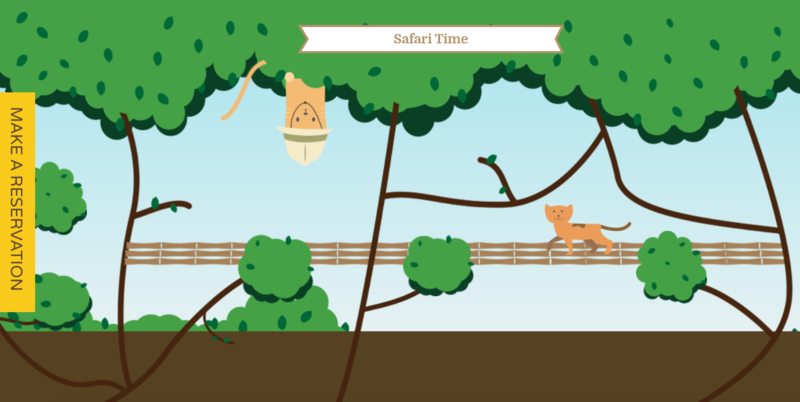 The New Pet Camp Landing Page is LIVE! Take a Tour! “One small step for man, one giant new landing page for Pet Camp!” The last time a landing was this cool Neil was landing on the moon (yup, Mark is old enough to remember his dad waking him up early in the morning to watch it on TV). Ok, maybe our new landing page isn’t worth setting an extra early alarm clock for, but it’s way worth a quick mouse click and there’s no conspiracy theory that our new landing page never happened! Sure we could have shot a video using a really cool drone or hired some expensive spokes pet to do a bark or meow over, but we think you’ll get a kick out of this new interactive landing page without all that stuff. Trust us when we say we we’re stunned to hear Mark use the word “adorable” to describe it (he’s never even called his kids adorable). If you’re a feline pet parent, a K9 pet parent or maybe lucky enough to be both, this landing page has got something for you! Sit back, relax, and escape into the Pet Camp virtual world (no fancy VR goggles required) and live a day in the life of a dog or cat camper with all the bells and whistles. We can’t comment on any of the rumors that we’ve been contacted to create a Pet Camp for people, so at least for time being all of this amazing stuff is just for dogs and cats. Of course while the landing page is kind of goofy, we take proving pet care extremely seriously. We have spent the past 20 years continually improving what we do and how we do it. Our Main Campground and Cat Safari locations are not just designed to be traditional daycare and boarding locations, but are truly safe and happy environment where “pets do what pets love,” and our new landing page is a way for us to share that experience with you. Take a camper tour! We hope you like the new landing page and don’t forget to make your camper’s next reservation today!